Her marriage may be dangerous, but leaving could be deadly. Sophie married into a lie. Sick of her dangerous marriage, Sophie leaves her husband, determined to start a new life. But her husband isn't going to let her go that easily. If he can't have her, no one can. It's hunter versus hunted. Wow this was some Story!!! I really got in to the story and couldn't stop listening!! Very Suspenseful and what a twist in the end I cant believe how much I liked the ending never suspected it. I usually don't listen to too many suspense or horror and such but this was certainly a most unusual story. I liked it. 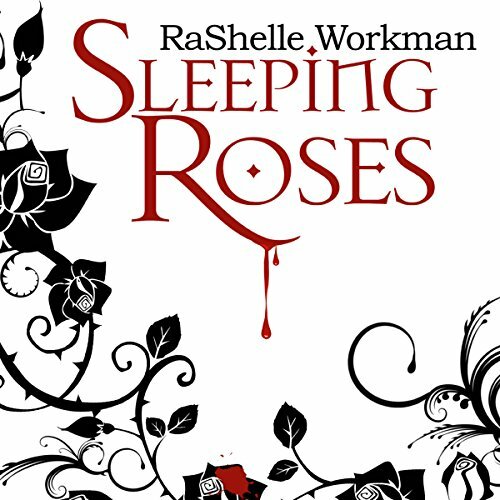 sleeping roses is a total waste of time. totally boring .I usually like artists trying to ply there wares but this book was so trite the plot has been done a 1000 times. Threre are no new twists nothing I haven't read a 1000 times. I kept reading in the hopes something new would emerge but spoiler ahead ...but the 10 year coma ...man I had to write this review. Do not waste your money!!!!!! total waste of. time. Very well thought out and thought provoking. A book I'm sure I'll listen to again. The narrator does an excellent job. What a good story with a surprise twist!